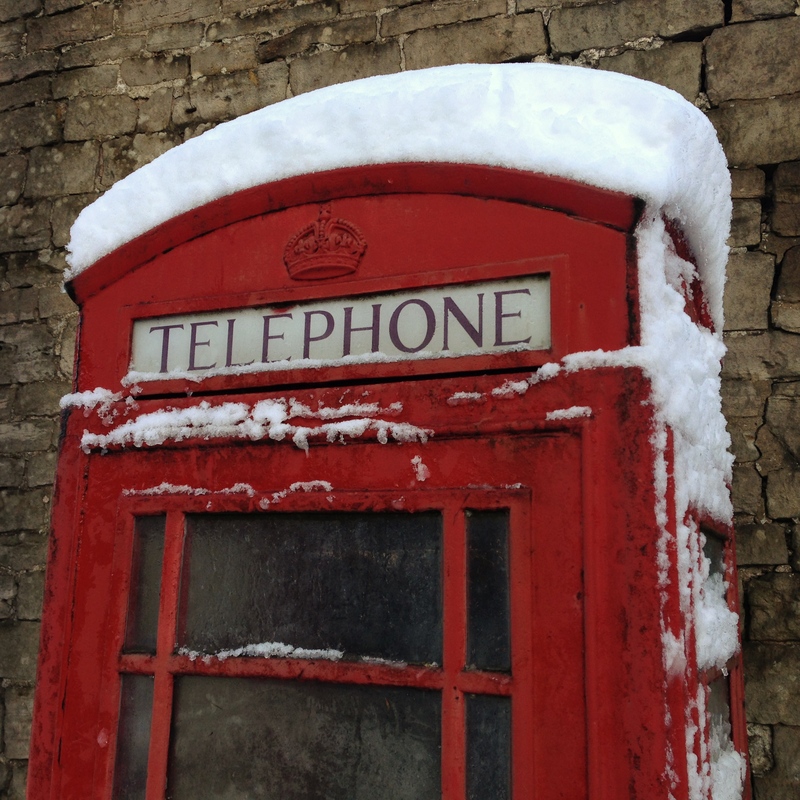 Brrr-ring on the chill-factor. 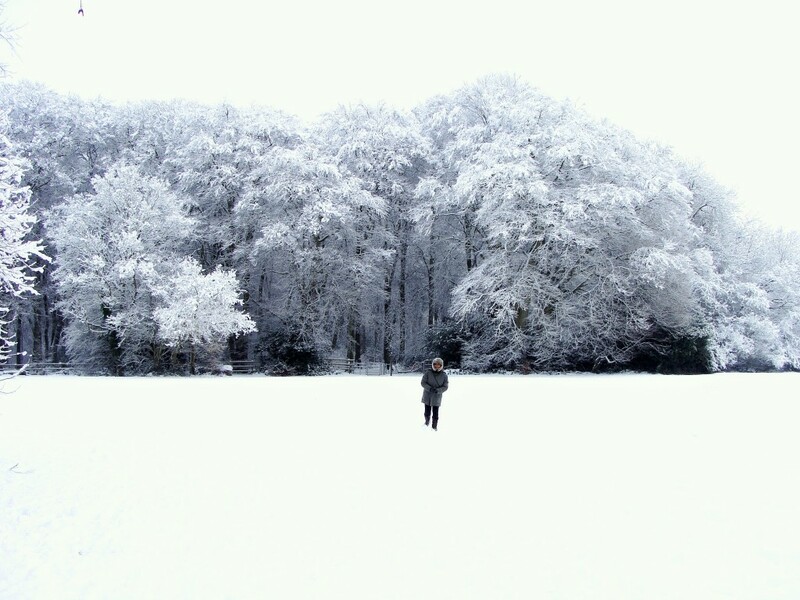 Unfortunately for Quaker Oats we had a rather mild winter in the UK this year. 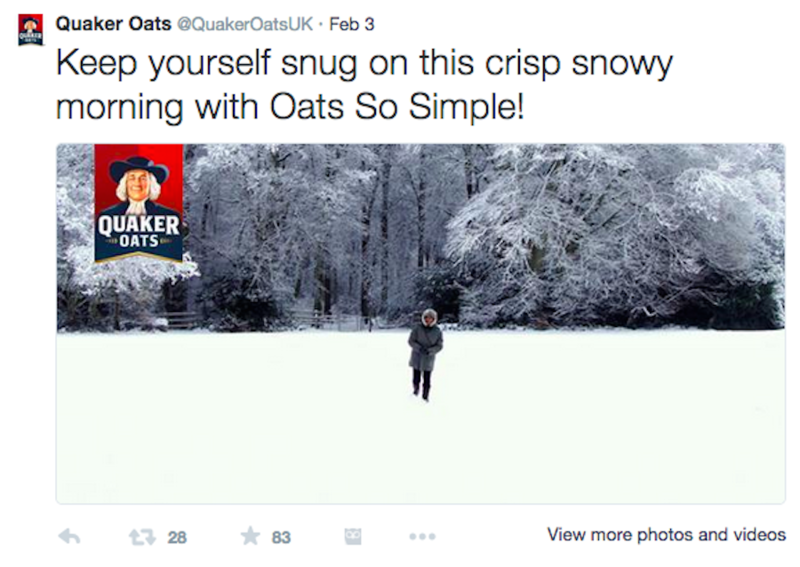 As part of its winter themed ‘Thermo-Active’ campaign, Quaker Oats was after frosty weather photos from the UK. 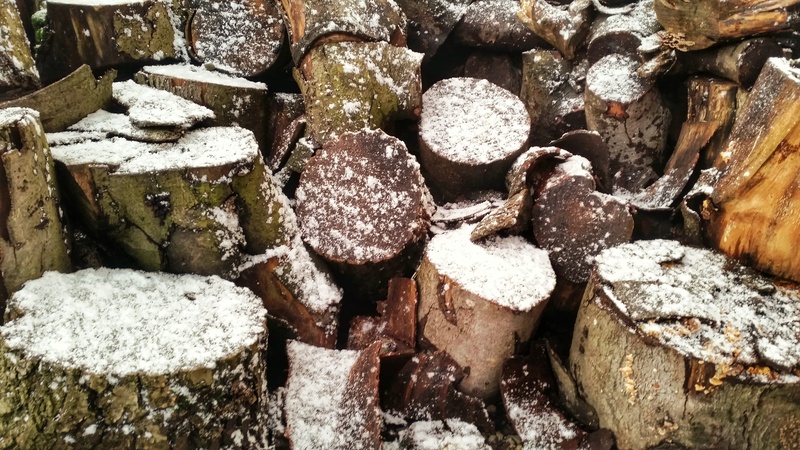 To source frosty photos, Scoopshot geo-targeted users in the UK, based on weather forecasting data, to provide on-demand photos, delivering hundreds of photos. 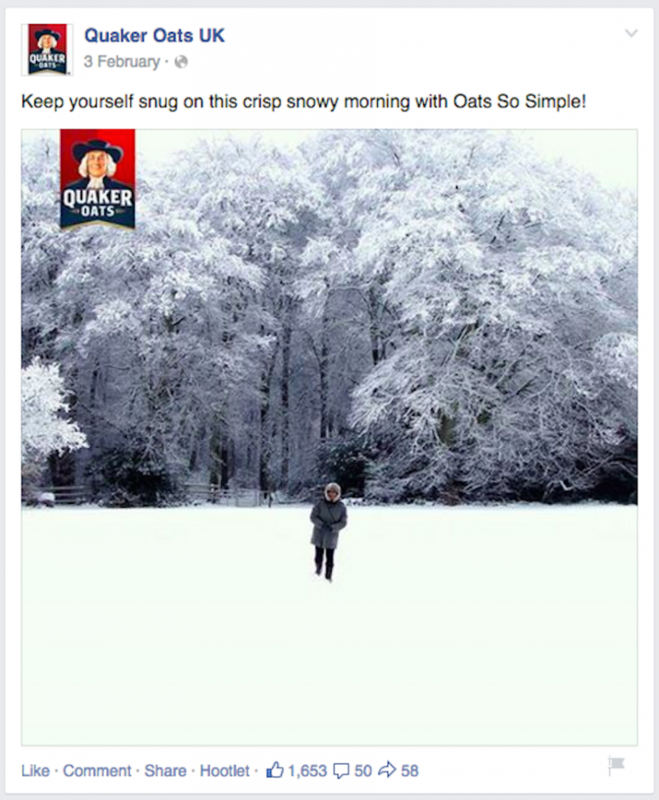 Quaker Oats purchased a selection of photos, for £7.15 per image, which it used across its social media channels. By using Scoopshot to source these images, Quaker Oats was able to quickly and easily handle monetary and image rights transfers within the Scoopshot system with a click of a button — easy peasy. Unlike using photos submitted via social channels and approaching the photographer on a case by case basis, to organise the rights to use or own the photo, Quaker Oats stayed on the right side of the law (yes, using photos from social media without permission breeches copyright! ), the easy way and avoided any hassle or paper work and individual payments. Feeling inspired? Get your own brand task up and running today to source hassle free and cost effective UGC — get in touch.